2018 was an amazing year for cruelty-free beauty, with the demand for cruelty-free brands rising higher than ever. I believe that the internet and social media have played a big role in this growing demand, and it makes me so hopeful to witness the positive aspects of these platforms. Like most things, social media can be used for good or for evil. It can bring positive communities together and help individuals and causes, or it can have a destructive effect. These same communities can become toxic and ruthless. Let’s stay kind in 2019, so we can continue to create a positive space to bring people together, be open to discussion, and strive for change! 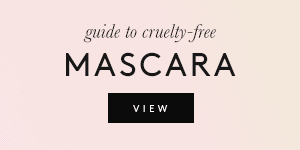 The biggest “cruelty-free news” of 2018 to me was Covergirl becoming cruelty-free last November. 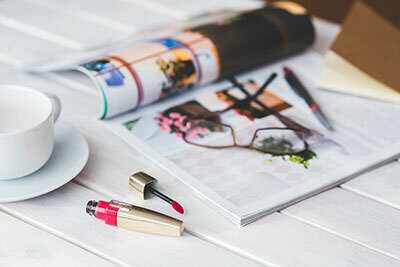 Covergirl is one of the biggest global makeup brands, and they pulled out of China, got audited by Leaping Bunny, and received their cruelty-free certification. 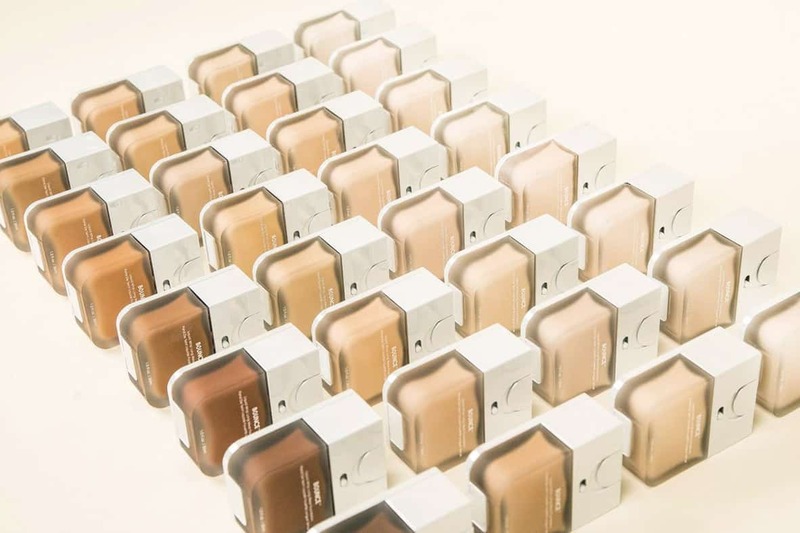 If Covergirl can manage all of that, so can other brands, and it sets a great standard to follow. I was happy to finally try a few products from Covergirl and show support for the brand after their policy change. We do need to show brands that the effort to go cruelty-free has a positive return on their investment. 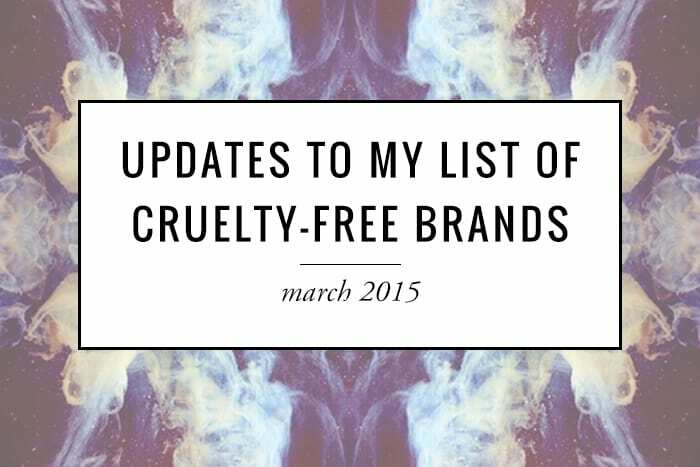 But remember that you don’t have to spend-spend-spend to support the cruelty-free movement. 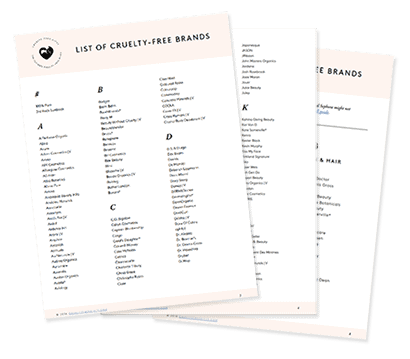 You can also use your voice and write to brands that test on animals, informing them why you refuse to purchase from them and letting them know that you’ll only consider their products once they go cruelty-free and pull out of China. 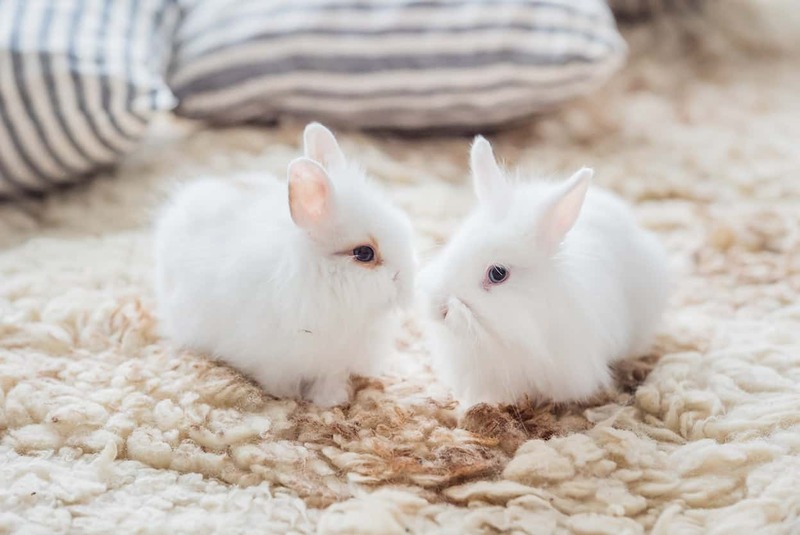 While many brands are truly cruelty-free, we unfortunately still live in a world where animal testing is not only practiced, but mandatory in some places. 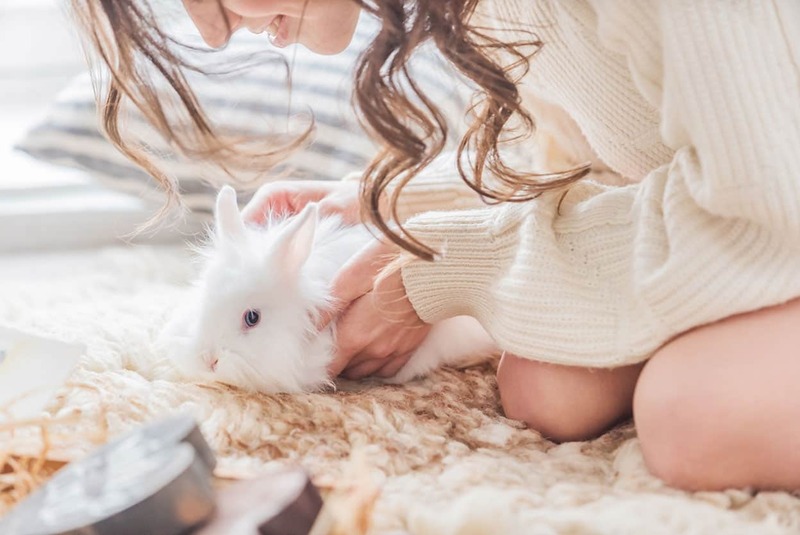 China still requires most foreign beauty products to be tested on animals, which is the biggest obstacle to the cruelty-free movement right now. 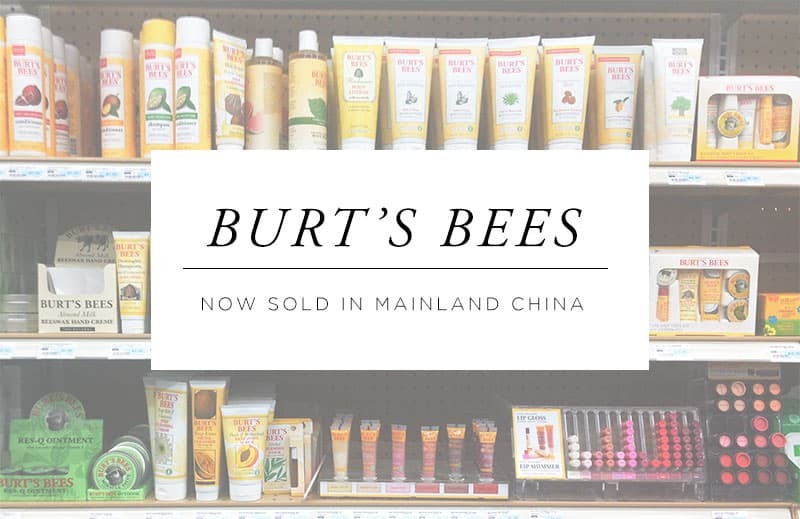 As I’m writing this post in January of 2019, there is still no way for companies to sell cosmetics in China without the possibility of these products being tested on animals. This is why no company that sells cosmetics in China is on my cruelty-free list. I don’t stand for companies who use clever wording and false advertising to deceive us. Brands can either go cruelty-free, or lose their cruelty-free customer base; they can’t have both. Whether you’ve been purchasing cruelty-free products for years, or your resolution is to go cruelty-free in 2019, thank you for being compassionate. 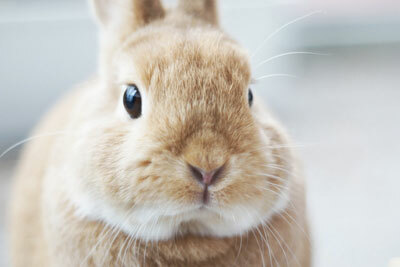 Animal testing has always existed in the beauty industry, and they tried to keep it hush-hush. Now that the secret’s out, thank YOU, dear reader, for choosing not to support this unnecessary cruelty against the defenceless. 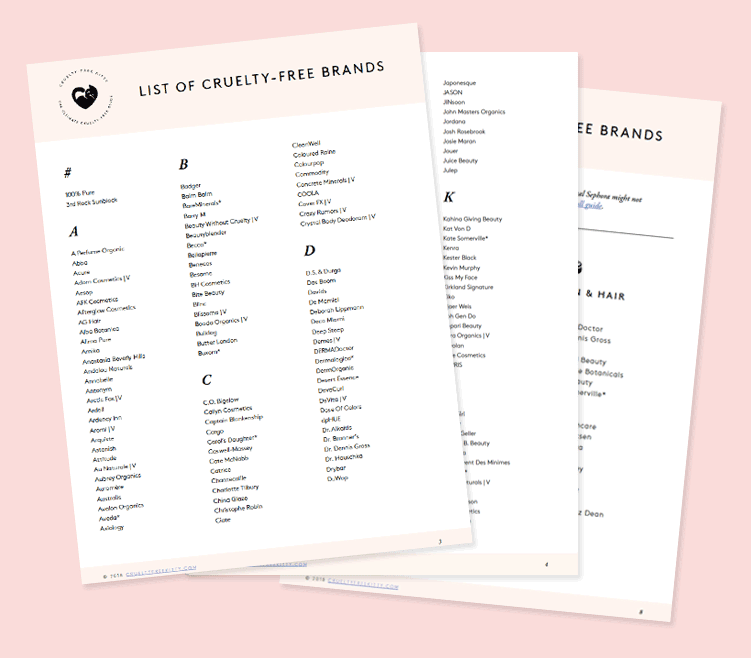 Thank you for supporting cruelty-free brands, thank you for using my website as a reference, and thank you for for reading this post and simply caring! I hope you have a wonderful year ahead filled with love, kindness, and everything you wish for. Take care! Thank you so much for doing this! I love knowing what to buy and what to stay away from and it’s great way to steer my friends towards cruelty free products. I still wonder whether VERSION DERMA sold in pharmacies is cruelty free! My sister’s bottle of OGX shampoo says Not Tested on Animals. Why aren’t they on your list? Cover Girl is a subsidiary of Coty, Inc. 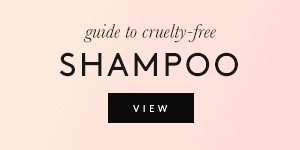 So are Wella, Rimmel, Max Factor, OPI, Clairol, we al. 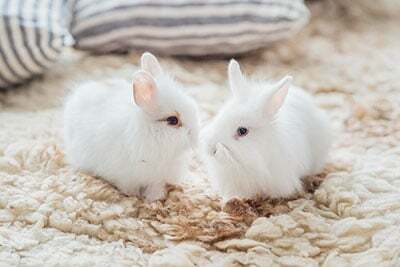 Coty Inc. ships and sells products in China, therefore none of its subsidiaries may be considered cruelty free–audited or verified by Leaping Bunny or not. It’s guilt by association and the money still ends up in the hands of a company that tortures animals. 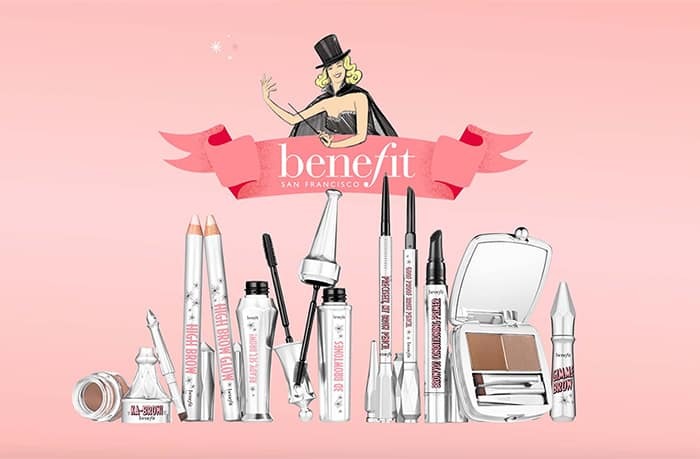 If you support Cover Girl or any of Coty Inc. subsidiaries, you are supporting the utilization of animal testing.